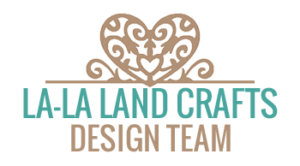 Today there is a new La-La Land Crafts release out. Halloween! Yey! Ok, so I don’t really celebrate Halloween, and it’s not a big thing here, but the past couple of years I’ve carved a pumpkin and it’s quite a lot of fun. Looking forward to doing that again this year. Anyway, new release, yey! Let’s take a closer look at some of it. There is even a full sentiment stamp set! Wooo! 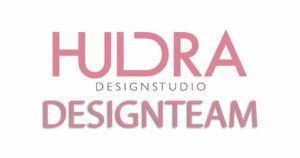 I’ve got to say, bright and bold colours with a dash of black silouetted dies… LOVE IT! It’s been quite a lot of fun to play with this release and colours mixed with black. If you haven’t tried doing that, then you really should! The background is made with distress oxide inks and I’ve used various dies, cut out in black, and a sentiment to get the feel I wanted for the card. 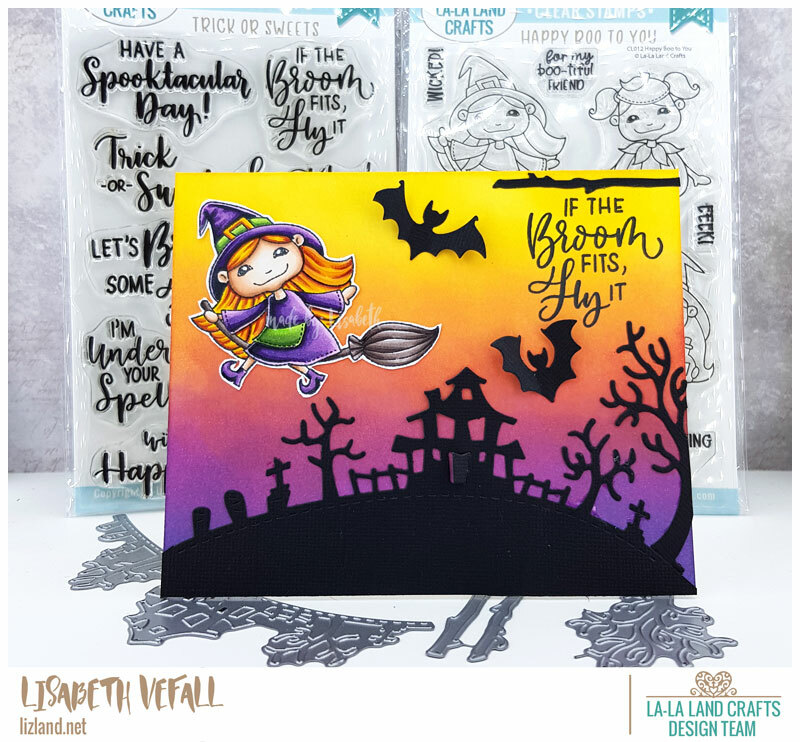 Then I used this adorable witch stamp from Happy Boo to You and coloured it in with matching colours and voila! Halloween card done! 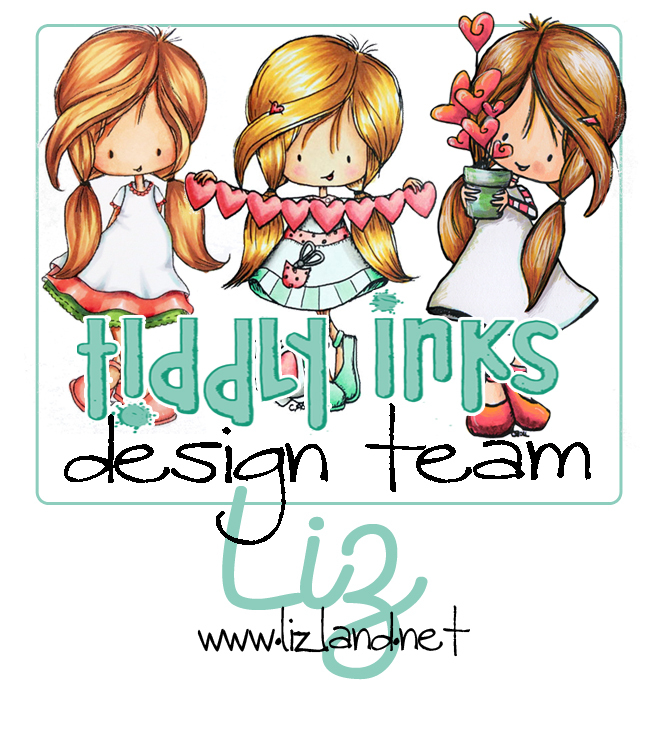 You can find a list of all the dies (old and new) and stamps listed below. Guess what?! 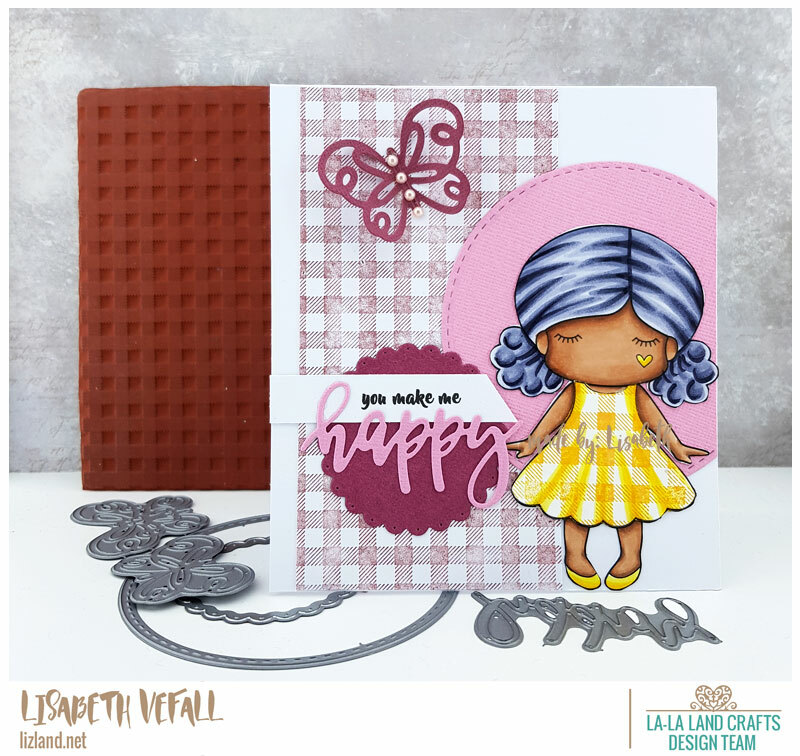 For the new release at La-La Land Crafts I’ve used a…. boy stamp! 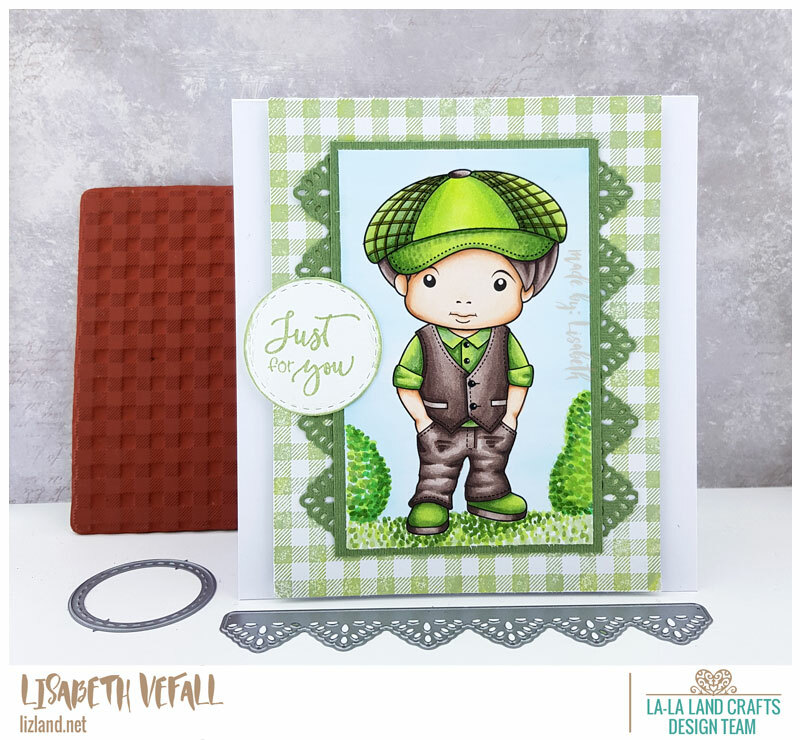 Yes, you read it right, I’ve finally made a boy card! I even freehand coloured up some bushes around him. The new release is really great! I especially love this background stamp. It is called Just for You. You should see how many gingham backgrounds I have laying around now in all kinds of colours! It’s easy to use and simply makes a great background. I’ll be using it a lot from now on, for sure! We have a new challenge up at Copic Marker Norge and this is my inspirational card for it. 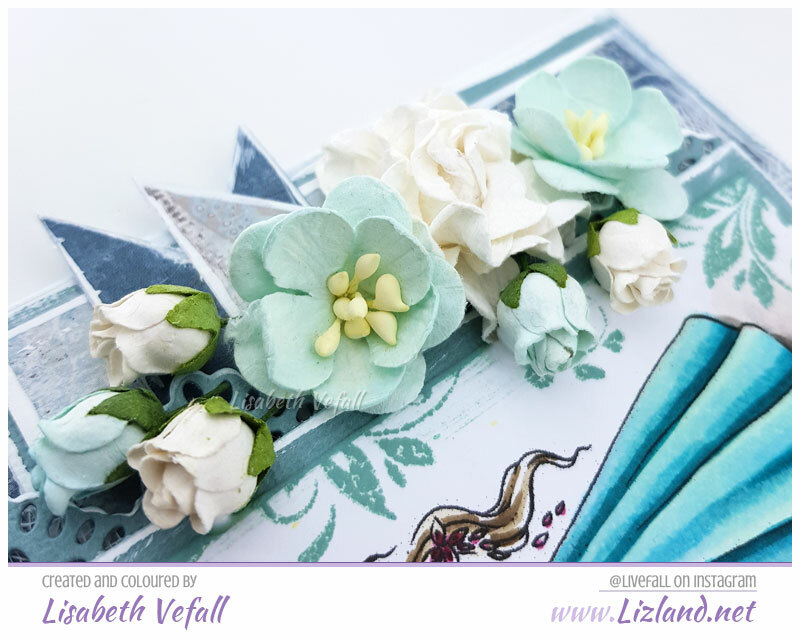 On the moodboard for this month I was inspired by the colours: turquoise and white with a hint of yellow, as well the decorations and flowers. The image I chose for this is by Ching-Chou Kuik. 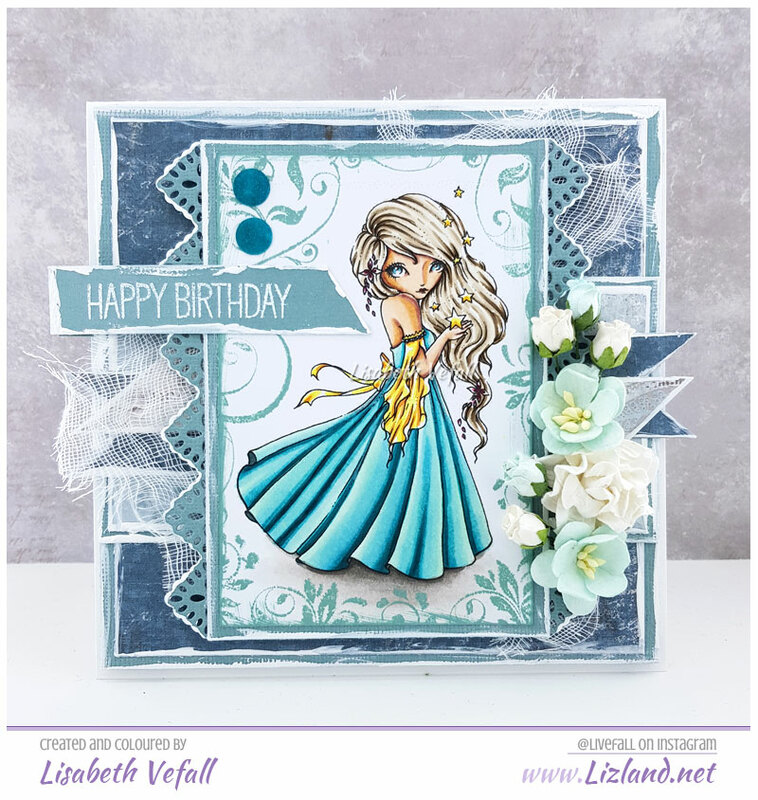 I do love getting to make a card using my favourite colours! 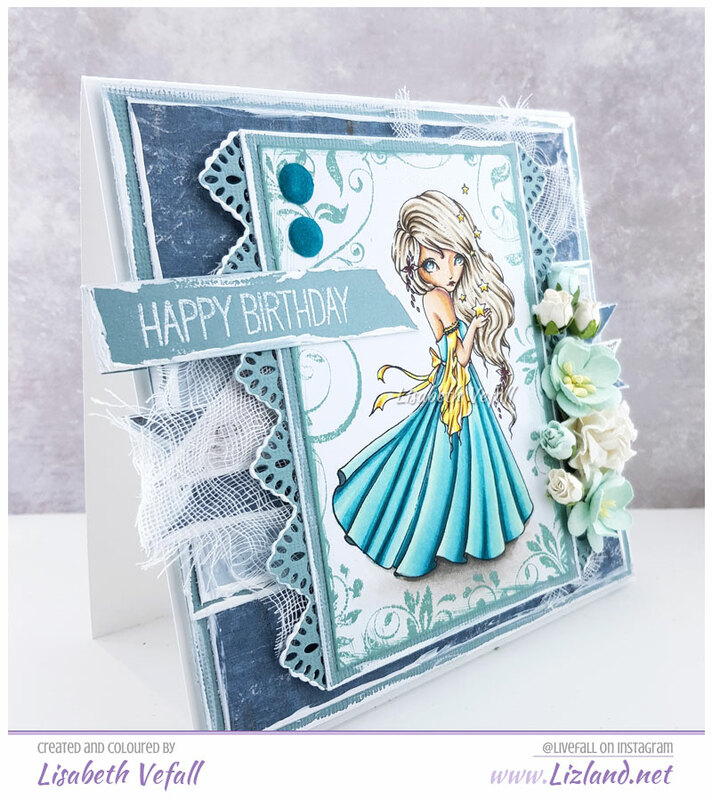 I’ve used papers by Maja Design and Bazzill, flowers from Wild Orchid Crafts, a stamp from Noor Design to create the effect around the image which I used distress oxide ink on, a Happy Birthday stamp from My Favorite Things, and a border die from La-La Land Crafts. Here you can see the card from a side on view. There are several elements put on foam pads to create a sense of dimension.